A Date Has Been Set for the Reopening of the International Spy Museum! 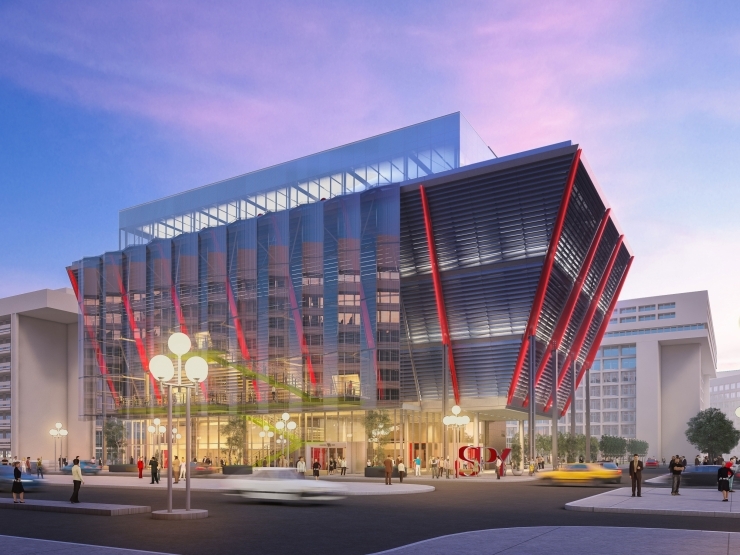 Visit the International Spy Museum at L'Enfant Plaza this spring. The new location will have double the space for all of the exhibits and activities that visitors love. The modern glass and steel facade hints at the contemporary museum being built inside. All the tools of spycraft and interactive displays will be waiting for you to explore. The International Spy Museum is located at 700 L'Enfant Plaza SW in Washington, D.C. It is just over two blocks from the L'Enfant Plaza metro stop and the National Mall. The grand reopening is set for May 11, 2019. Keep an eye on the museum's Facebook page for updates. Who would like the museum? Basically, anyone who is interested in espionage or intrigue would love a visit to the International Spy Museum. It is recommended for children as young as 9 because of some of the complex themes presented. The 140,000-square-foot building will also have extensive special event space with expansive views of D.C. Check out their event page if you're hosting a big bash in the near future! 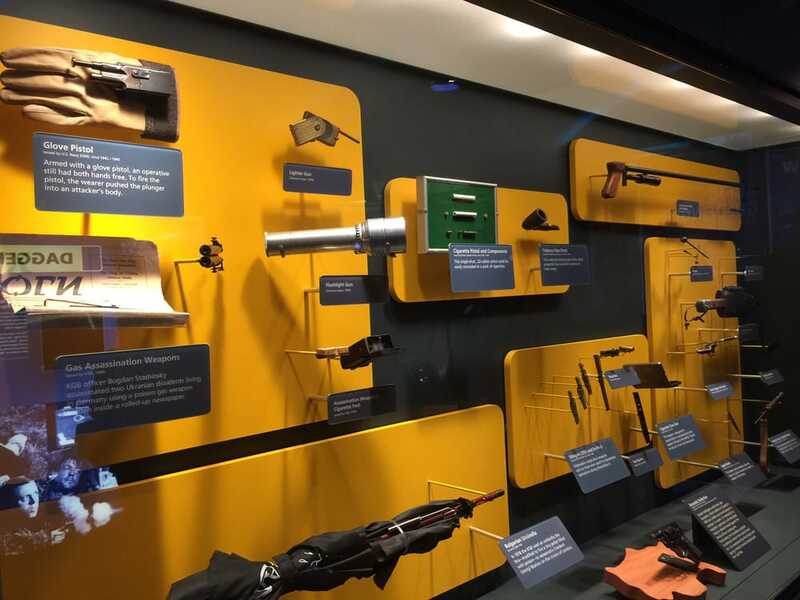 New exhibits include an interactive RFID (radio frequency identification) experience, displays on the tools and impact of espionage, and real stories from former international intelligence leaders. The 007 exhibit is always a popular attraction with the iconic silver Aston Martin and fascinating weaponry. You must purchase tickets to visit the museum, so check back on the museum website for advance tickets sales closer to opening day. 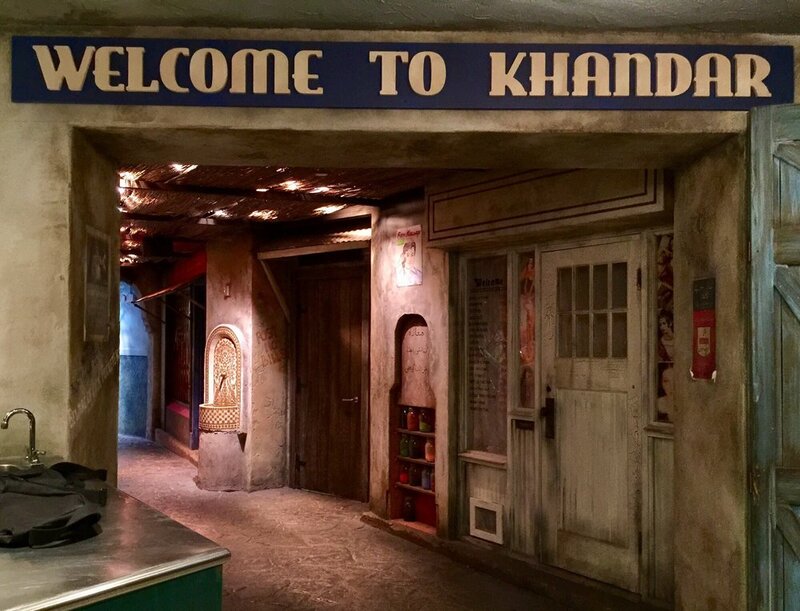 *All photos in this article are courtesy of Yelp for the Spy Museum. For more information, view the Spy Museum's press release about the big move or visit the museum website. What do you think about this new location for the International Spy Museum? Let us know in the comments below. Here's another fun adventure: D.C.'s Butterfly Pavilion! Learn all about it here!